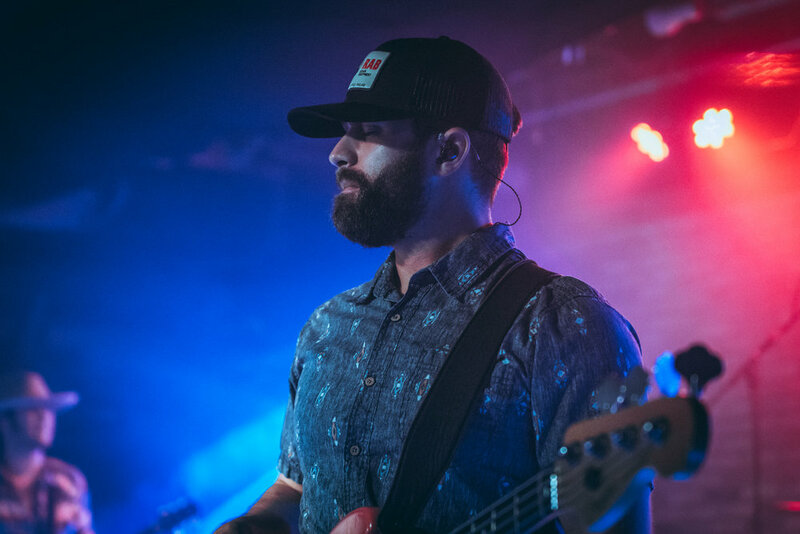 In the wake of The Limestone Kid’s release, and its lead single “Meet You in the Middle” finding success at regional radio, McCollum says “in the blink of an eye” his life drastically changed.” The then-22-year-old went from a life goofing off with his buddies and passing his days strumming the guitar to traveling from one gig to the next, not as a “nobody,” but rather a revered traveling musician with a fervent fan-base. McCollum always wanted to be a singer-songwriter, but he admits he was caught a bit off guard by the buzz around Limestone. “I felt like I was playing catch up for two years,” he says. In speaking with McCollum, it’s easy to detect the sense of wonderment and romance he still attaches to the brutally honest songwriters he first revered during his teenage years. Men like Townes Van Zandt, Todd Snider, Steve Earle and James McMurtry — even as a wide-eyed and innocent young man, McCollum sensed these musicians were speaking to a more powerful truth. Singing such soul-baring songs is a decidedly therapeutic act for McCollum. 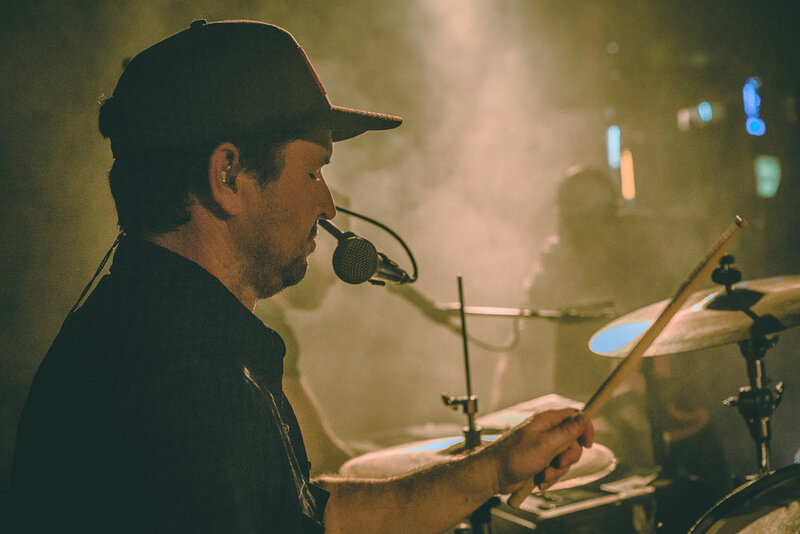 “When the melody is so spot-on, and it hooks me, everything that I have been bottling up or not talking about comes out.” It’s why the singer says he lives to perform. “Next to songwriting my live show is most important,” he offers. 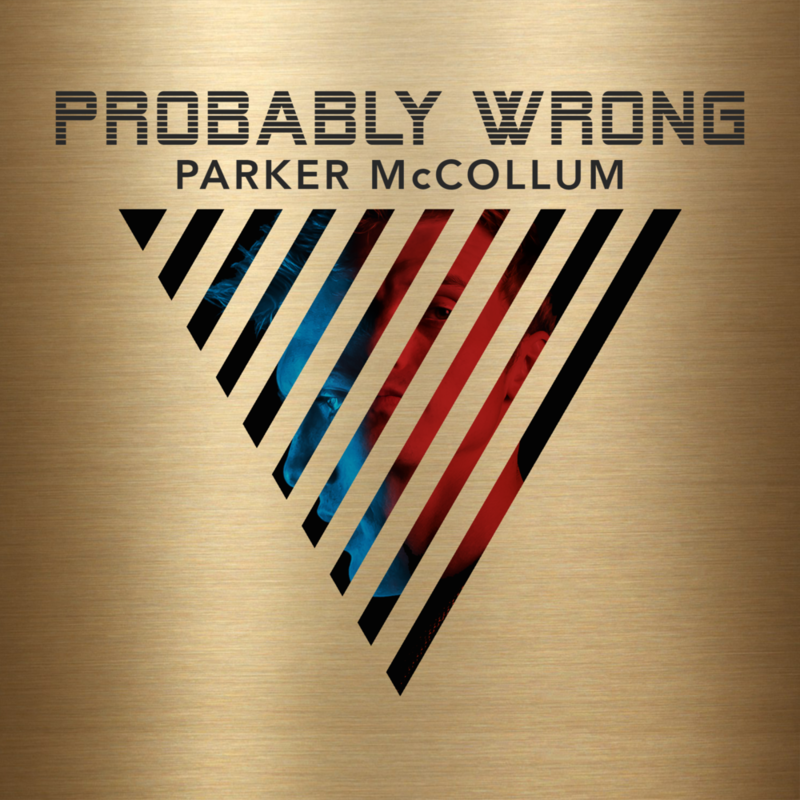 Official music video for Parker McCollum's “Hell of a Year” from the album, 'Probably Wrong'.